How luxurious to be able to take your guests to a tropical paradise special event in show house and you don’t have to fly to get there! 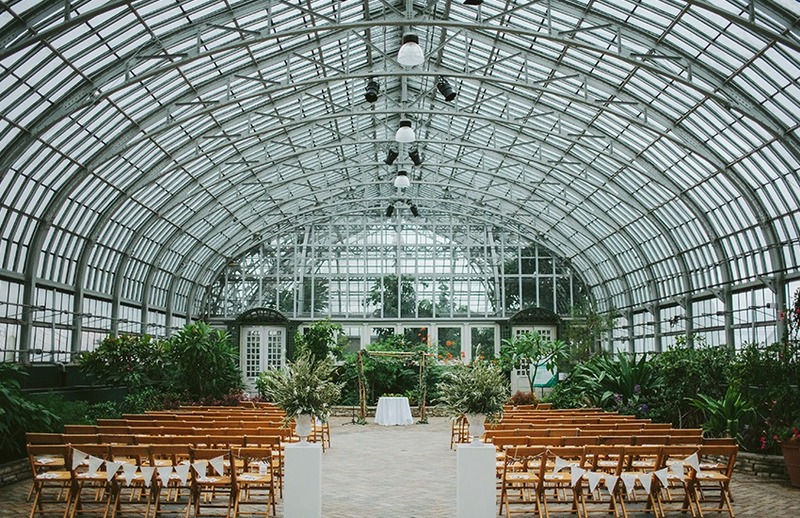 This one’s as close as the Garfield Park Conservatory with a multi-room greenhouse that provides a lush, warm, tropical setting as fragrant as any resort in the islands. With separate space dedicated to events, seasonal decor and a children’s garden, it’s perfect for large or small occasions and great escape mini-vacations. No sunscreen required!